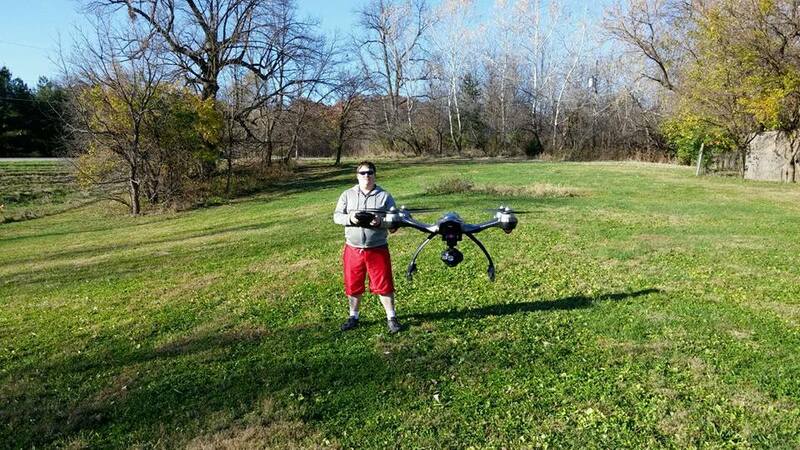 Click here for a Drone Insurance SkySmith UAV/UAS/Drone App . For a drone insurance quote, please complete this short two page application and send to us. (Coverage’s available are liability and hull coverage (drones and associated equipment). Don’t have your 333 Exemption, Part 107 or a pilots license, we can still get you a coverage. If you want a Global Aerospace UAV/UAS/Drone Commercial Insurance quote – Click here and quote directly with Global Aerospace. Short Term Drone Insurance (only through a phone app) Download the app here. If you need help getting your business going, or you need business forms, contracts, etc. contact Enrico Schaefer at Drone Law Pro. Save yourself the headaches and let a profession help you jump start your business. 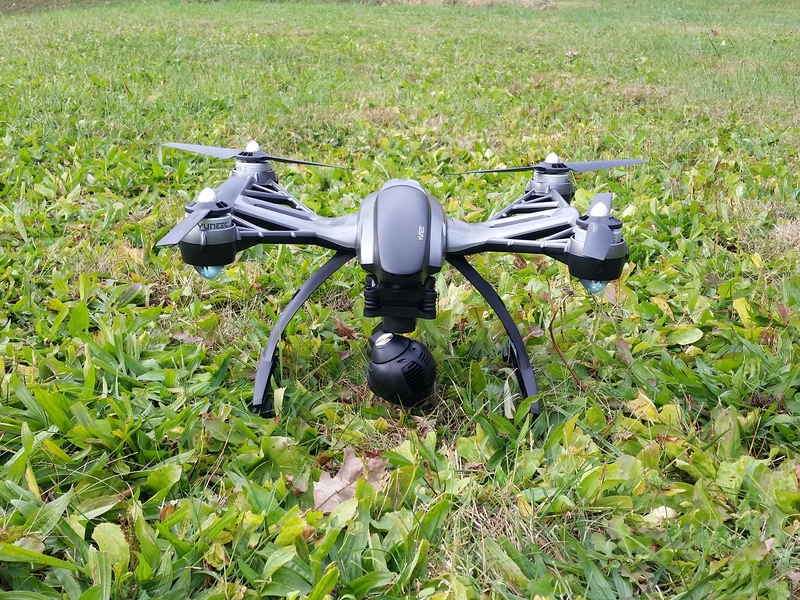 Our drone is a Typhoon Q500 4K and Typhoon Breeze both work great. Great product and customer service. We bought the Q500 from Hobby Haven a great hobby shop to work with.